I recently had the chance to try out some new earphones and as a big lover of my over the ear beats, I was looking for something smaller that would be suitable to take to the gym. 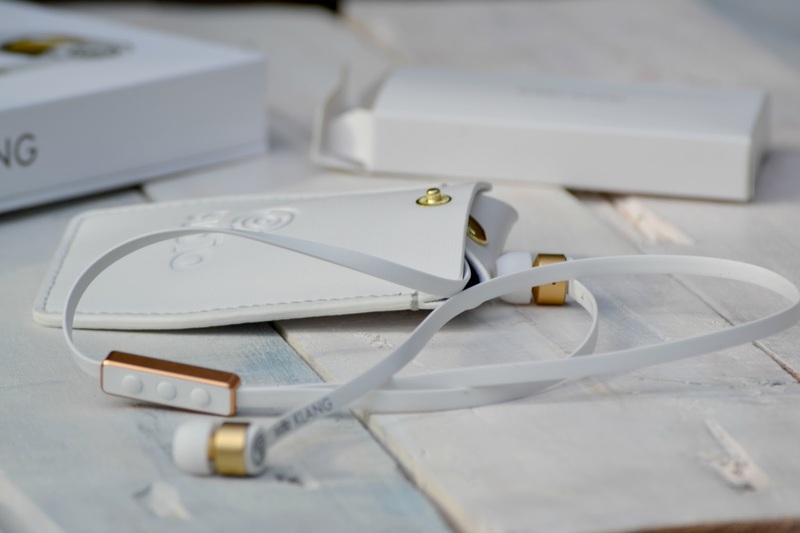 I was sent these Sudio Klang Headphones in white from Sudio Sweden. They cost just €55 which is around £40 and shipping is free worldwide. I was really impressed with the sturdy packaging that the Sudio Klang Earphones arrived in. The box comes complete with the headphones, a manual, a leather carry case, metal clip and extra ear buds. 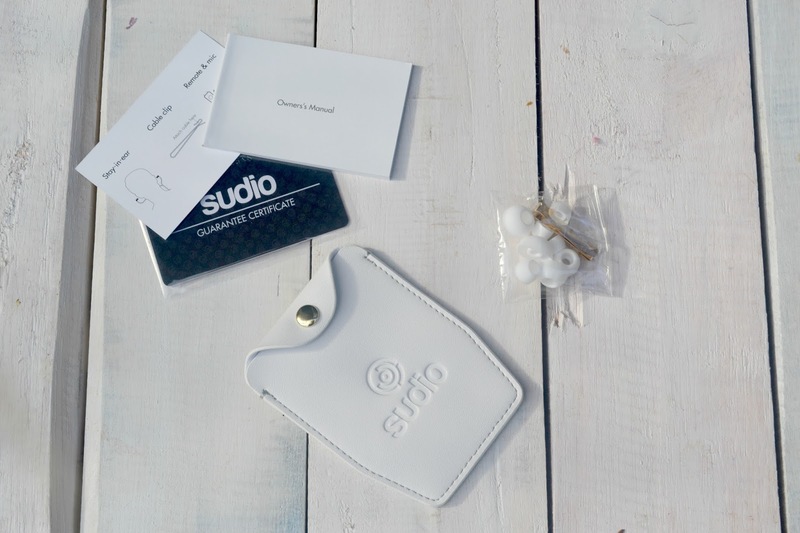 The Sudio Klang Headphones come with a full-feature 3 button remote which is perfect for changing your songs on the go without having to do it through your phone. These headphones are great with my iPhone and iPod as the remote system is designed for iOS and the sound is fantastic. I couldn't wait to test out the Stay-in-ear feature as my usual headphones are always falling out. I took these to the gym and went for a run on the treadmill and these really did stay in, and the music quality was still really crisp and clear. I love that one cord is longer than the other. The longer cord lays on your neck supporting the earphones and preventing them from being pulled out. The headphone cable is flat and this has not tangled which is amazing, especially as I tend to throw my headphones into the bottom of my gym bag. I have been making the effort to use the leather case provided with these to keep them safe. 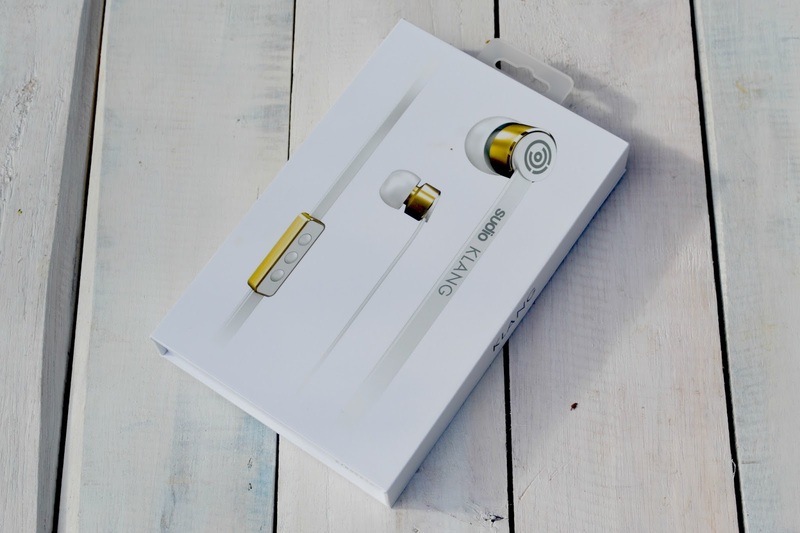 The Sudio Klang Earphones also come in black, brown and orange so you can choose which colour suits you best. I think these are really stylish and elegant and I feel good about being seen wearing these. If you'd like a pair of these headphones, feel free to use my code Christie15 for 15% off. Once again, shipping is free worldwide. 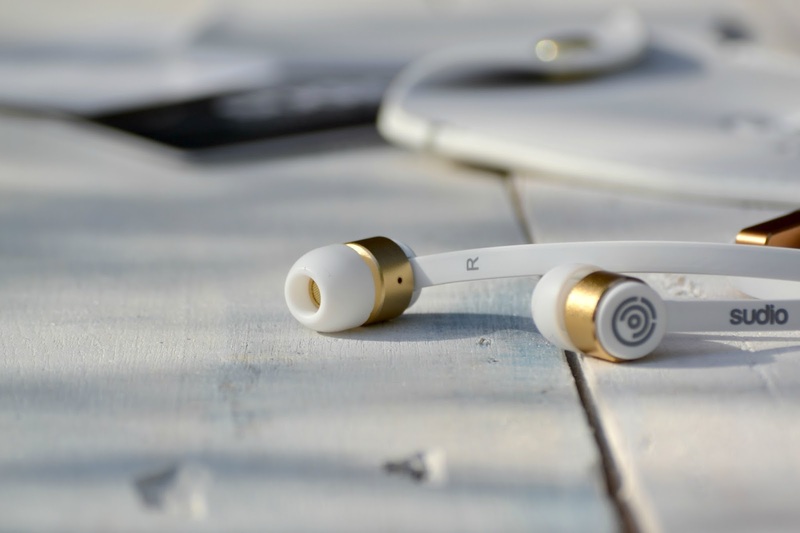 Please visit the Sudio website and check out these headphones! Postage was really quick considering these are from Sweden! 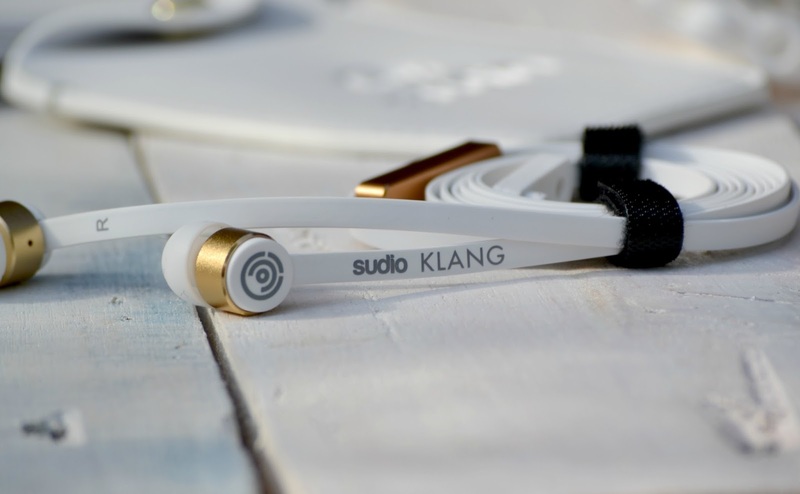 *I received these Sudio Klang Headphones free of charge in exchange for a review. I was not influenced in any way and all opinions are my own. Please see my disclaimer for more information.